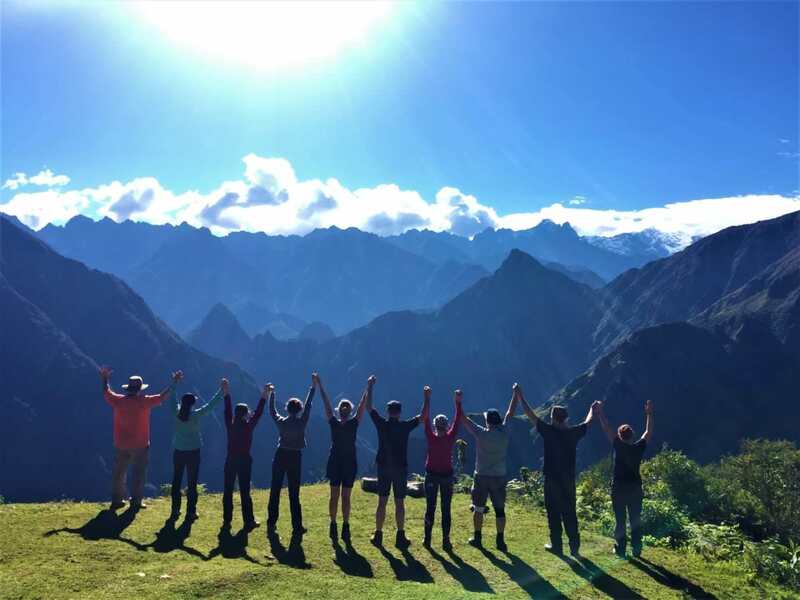 Choquequirao Retreat tour offers you a nice retreat in the ancient City of Choquequirao “Cradle of Gold” built by the Incas in an impossible mountain top, overlooking the beautiful landscapes of the Peruvian Andes. This trek navigates the region’s lush cloud forests and snowcapped mountains. During the 5-day trek you may see less than a dozen trekkers everyday making this place a unique, quiet retreat and very soon will became Peru’s hottest destination. The Trexperience team will pick you up from your hotel in Cusco between 4:30am-5:00am and drive you across the Andes towards Capuliyoc, arriving at approximately 8:30am. 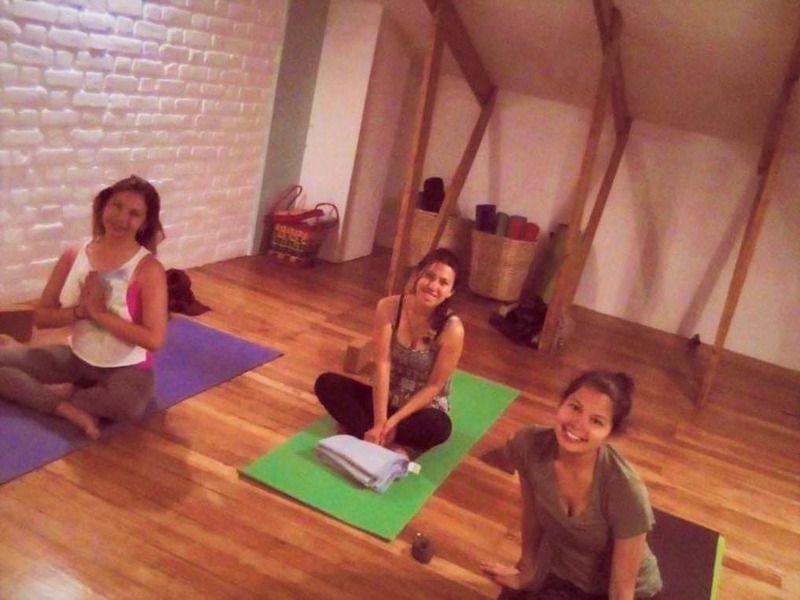 We will enjoy a delicious breakfast together and Have our first Yoga session in a beautiful place overlooking the Mountain, later we will start our TreXperience! 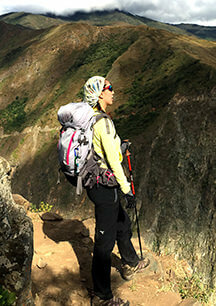 To Choquequirao retreat: one of the legendary lost cities of the Incas. It’s a 4 hour trek downhill from Capuliyoc (9550 ft / 2911 m) to our lunch spot at Chiquiska (1893m / 6210 ft.). Along the way you can enjoy the some absolutely stunning views of the Apurimac canyon – one of the deepest in Peru, and spectacular panoramas of the different landscapes: from the highlands of Peru to the dense vegetation of the cloud forest. After lunch we continue our journey for another 2 hours down to Playa Rosalina (1478m / 4849ft), your tents and a hot drink will be waiting for you. Here we will have dinner and camp for the night. Highest Elevation Crossed: 2,911 m / 9,550 ft.
Camp Elevation: 1,478m / 4,849 ft.
After breakfast we will get ready for one of the most challenging yet rewarding days of your Trexperience! We start by crossing a suspension bridge over the canyon before trekking uphill for approximately 4 hours until we reach Marampata (2911 m /9550 ft). The route takes us through beautiful sugar cane farms, where the locals produce “Cañazo”, a traditional alcoholic drink that has been produced for centuries in the Peruvian Andes. We will stop for lunch at a picturesque spot with breathtaking views of the mountains and the river. After lunch it’s another 2 hour ascent to Choquequirao (3030m / 9940 ft.). The lost city of Choquequirao is located in a spectacular place: perched in the Peruvian Andes overlooking the deep canyon. This is a very important city from the Inca Empire, built towards the end of their rule. Choquequirao was probably one of the entrance check point to Vilcabamba – “the last capital of the Incas” – and was only recently re-discovered in the early 19th century. Our campsite is located right next to the archaeological site and so you have the freedom to visit this mysterious place at any time you like and as many times as you like, whether it’s to enjoy sunset, sunrise or just for a some quite ‘me-time’ and a the most amazing Yoga with the sunset. 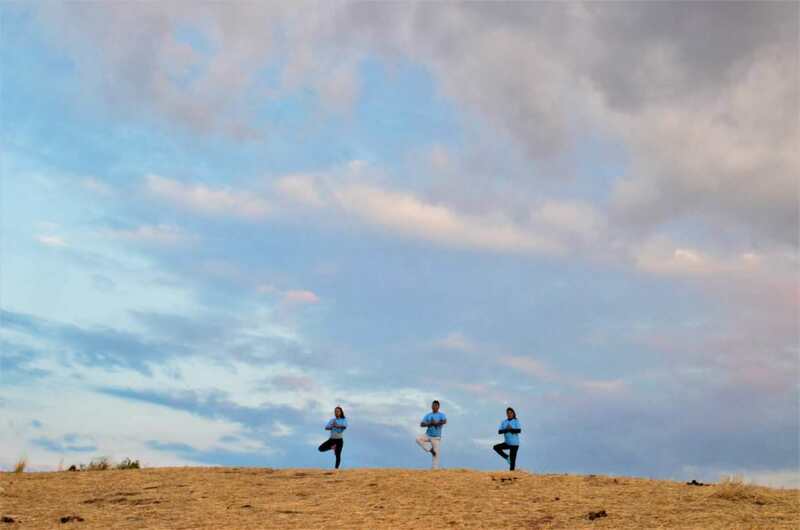 Highest Elevation Crossed: 2,911 m / 9550 ft.
Camp Elevation: 2,866 m / 9401 ft.
We will wake you up bright and early with a nice cup of hot coca tea or coffee to witness the amazing sunrise over the mountains, here your Yoga trainer will gather you to experience a magic moment. After breakfast we have the entire day to explore this magnificent Inca city. 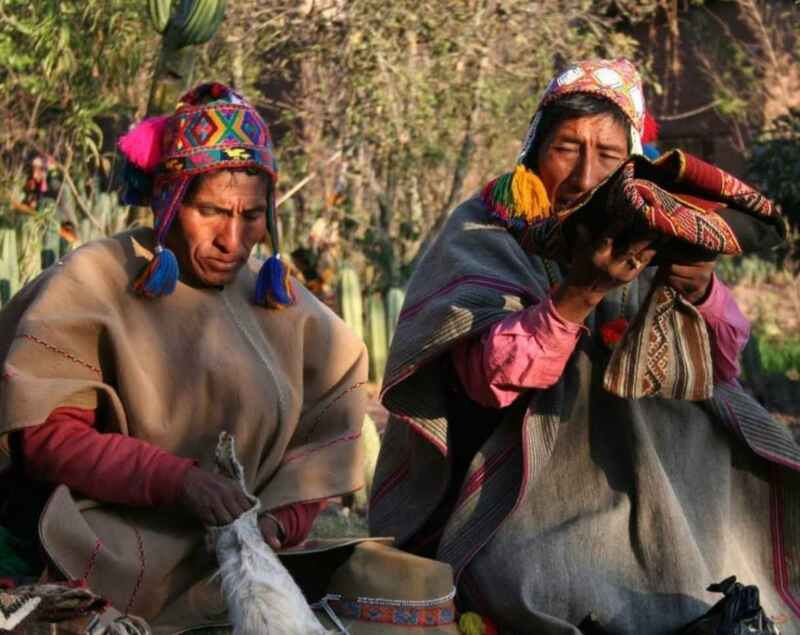 Your guide will take you on a comprehensive tour – taking you to the most beautiful spots and teaching you about the history of Choquequirao and of the Incas. Choquequirao (cradle of gold) is nicknamed the twin sister of Machu Picchu, but is almost twice the size. For this reason it is expected that this largely unknown location will very soon become one of the most popular tourist destinations in South America. After you have taken all the time you need to discover Choquequirao, we will return to the same campsite for dinner and to spend the night. Highest Elevation Crossed: 3,066 m / 10,059 ft.
Camp elevation: 2,073 m / 6801 ft.
We will wake up for a second time is this magical place and have our Yoga Time with the stunning views of the Mounatins. After breakfast it is a 3 hours downhill trek to our lunch spot at Santa Rosa (2230 m / 7300 ft). We will then continue downhill for a further 2 hours, before trekking uphill for another 2 hours, until we arrive to our campsite at Chiquiska (1800m / 5905ft). This a perfect day to enjoy the surrounding landscape and nature. We will pass a wide range of different flowers and birds along the way and the sound of waterfalls can be heard in the distance. 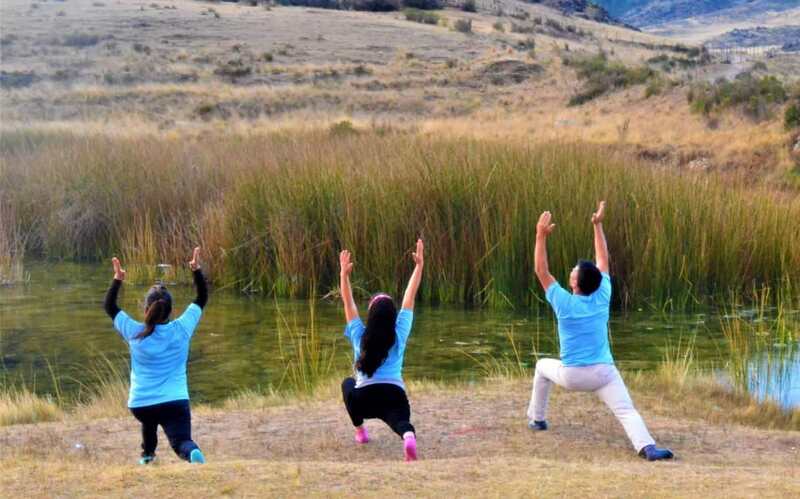 On our final day we will get up stretch early in the morning as we prepare for our final day, have breakfast and prepare for our last 4 hour trek uphill to Capuliyoc. Here we will have lunch and say good bye to our team of chefs and porters that have accompanied us on this expeditions. We will then take our private transportation to the archeological site of Saywite; a beautiful carved rock that remains a mystery to archaeologists. You will have plenty of time to explore before we return to Cusco and drop you off at your hotel around 5pm. Below is a list of items that we highly recommend you keep with you at all times in your personal backpack. Remember you will be carrying this with you everyday of the trek so we recommend you bring a good quality daypack which is both light and comfortable. Trexperience will provide you with a duffel bag in which you can pack any items that you won’t need to keep with you during the day. Our porters will carry this bag for you throughout the trek. Please note this bag should weigh a maximum of 7 kg including the weight of your sleeping bag and air mattress (if you bring / rent one). When rented from us these two items weigh approximately 3 kg. During the Inca Trek you will travel through different temperatures as you climb / descend, it can also be cold at night when at the campsite. Therefore layers work best!